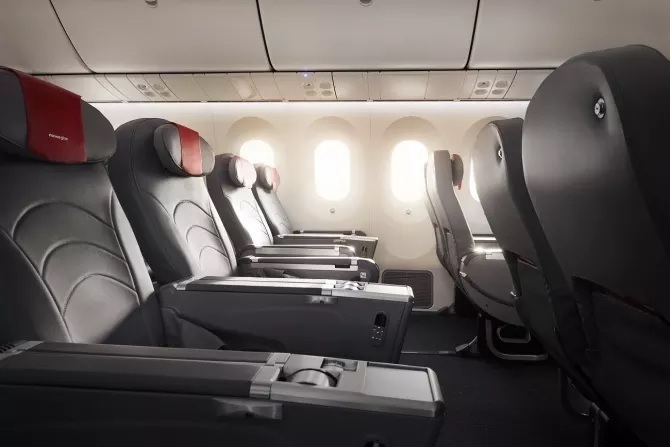 LONDON, UK, 2018-Nov-09 — /Travel PR News/ — Norwegian today (Nov 06, 2018) launches a brand-new feature on its website that gives customers easier access to its cheapest Premium fares on long-haul flights. The new Premium Fare Calendar gives holidaymakers and business travellers an easier way to choose the most affordable dates to travel in Norwegian’s comfortable and spacious Premium cabin. This entry was posted in Airlines, Business, Flights, Travel, Travel Apps, Travel Deals, Travel Services, Travelers and tagged cheapest, fares, flights, Matthew Wood, norwegian, Premium Fare Calendar. Bookmark the permalink.